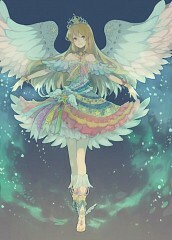 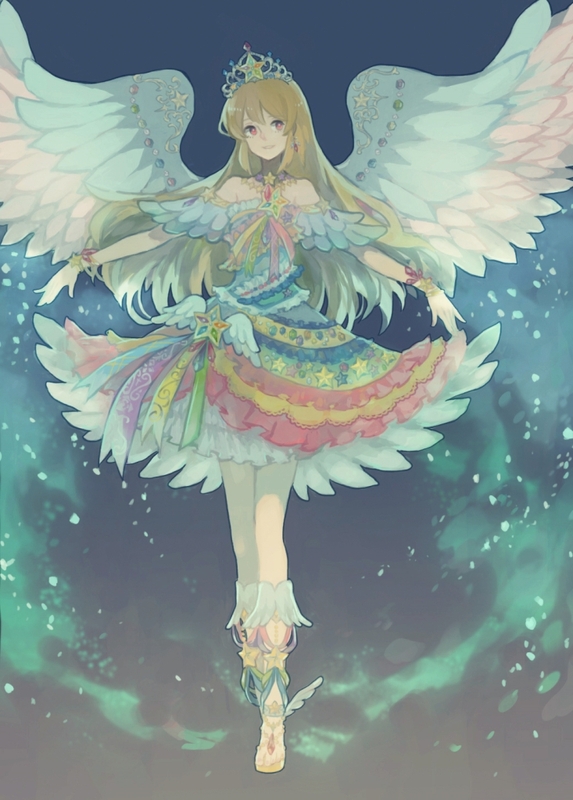 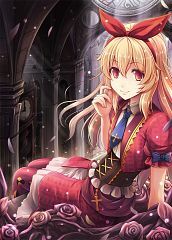 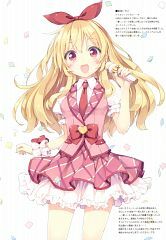 431 anime images in gallery. 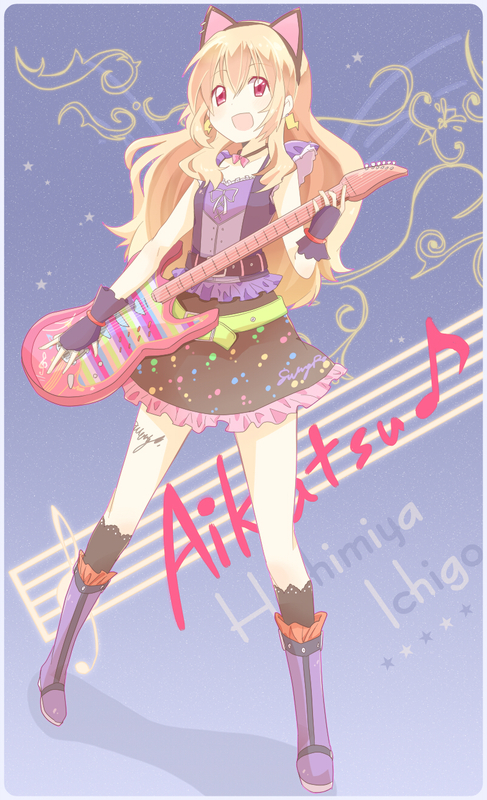 Tagged under Ichigo, Aikatsu!, Morohoshi Sumire and Character Birthday - March. 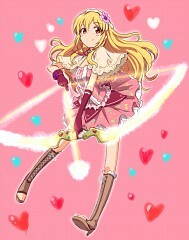 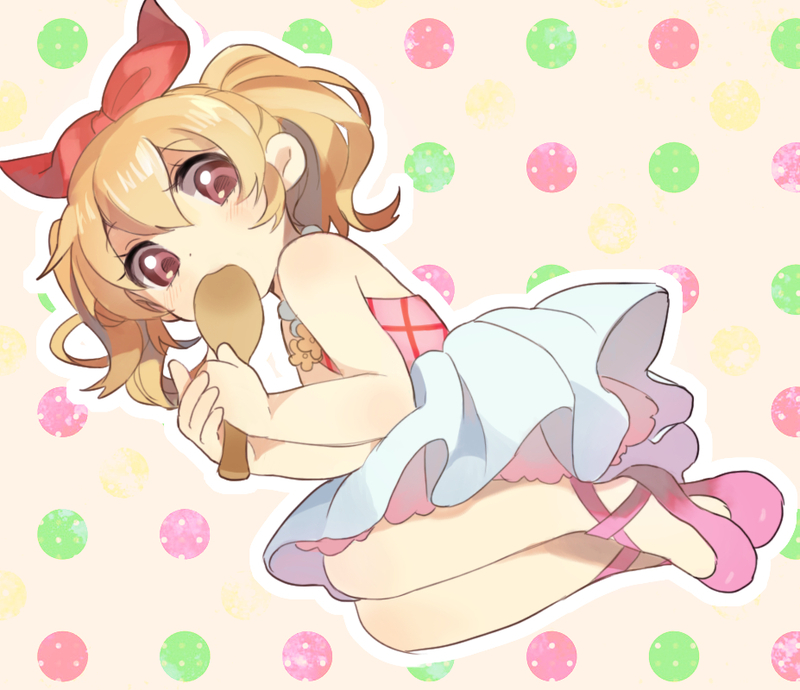 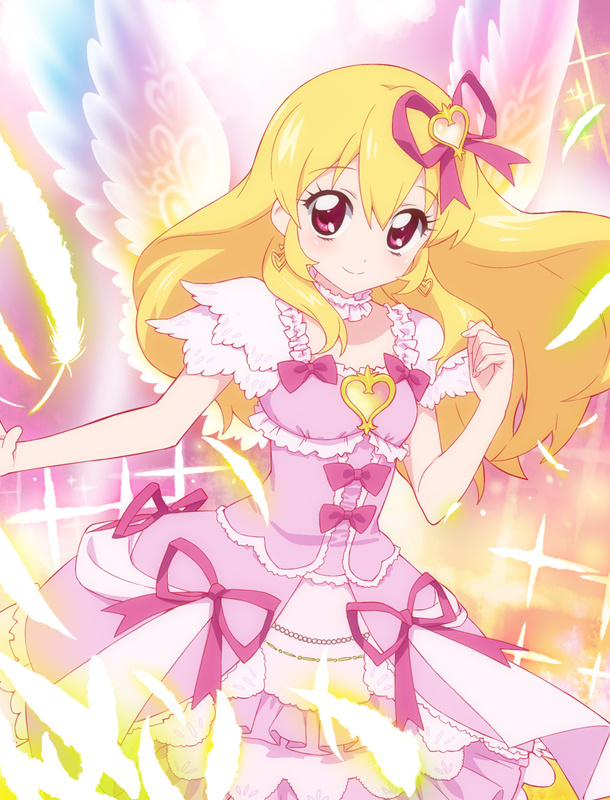 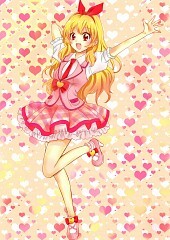 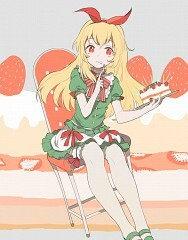 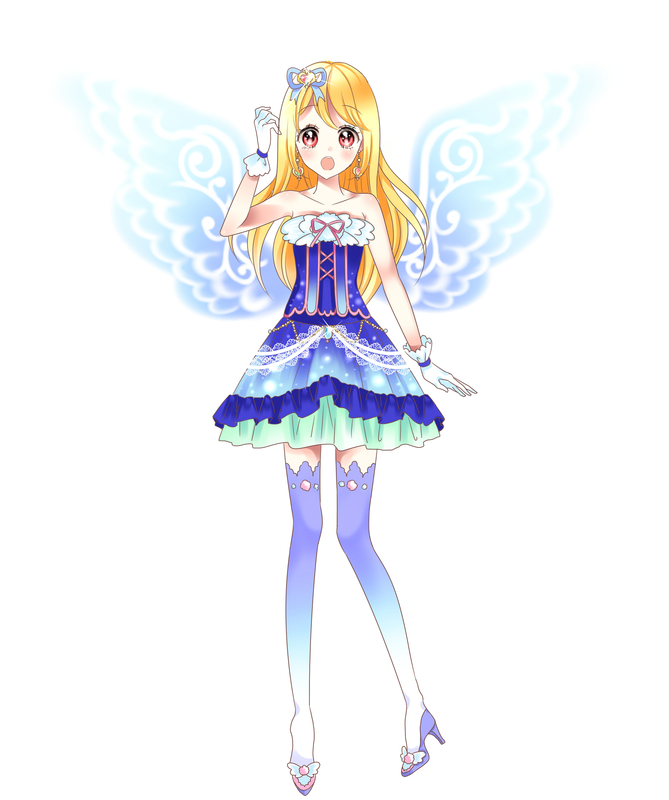 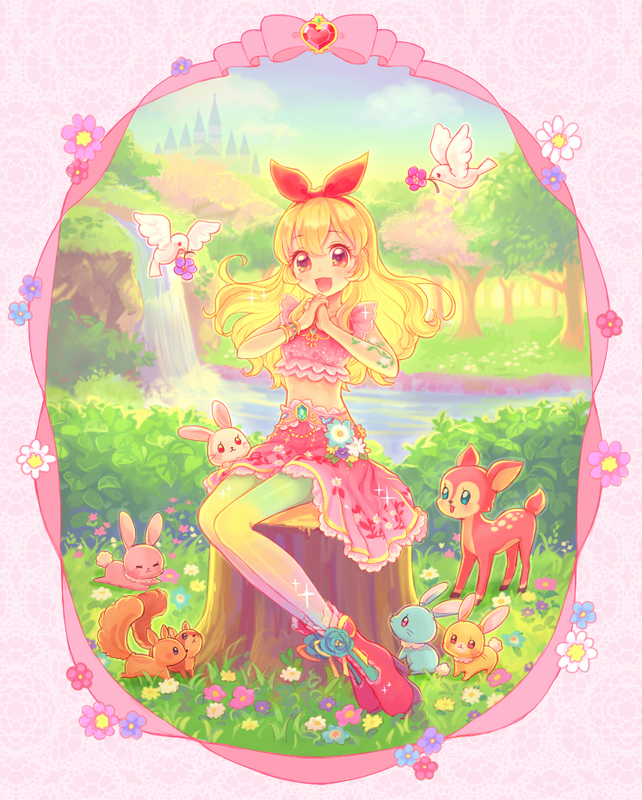 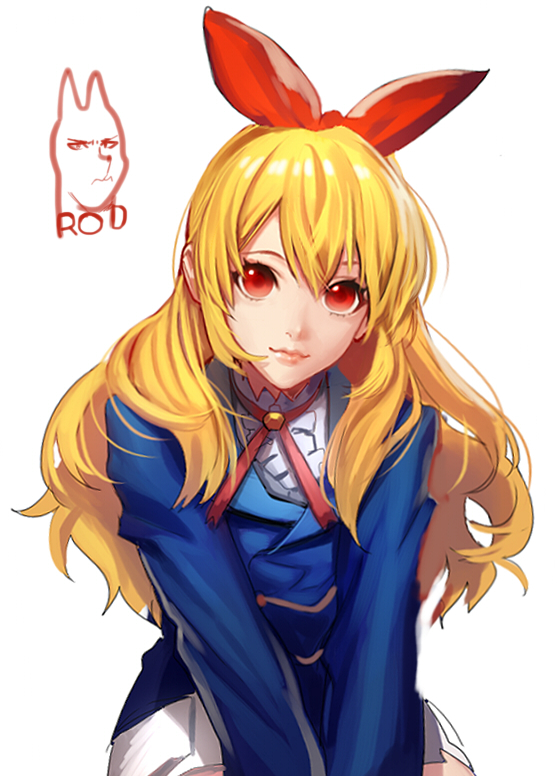 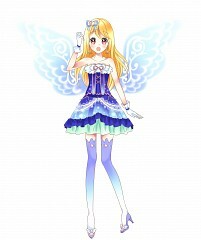 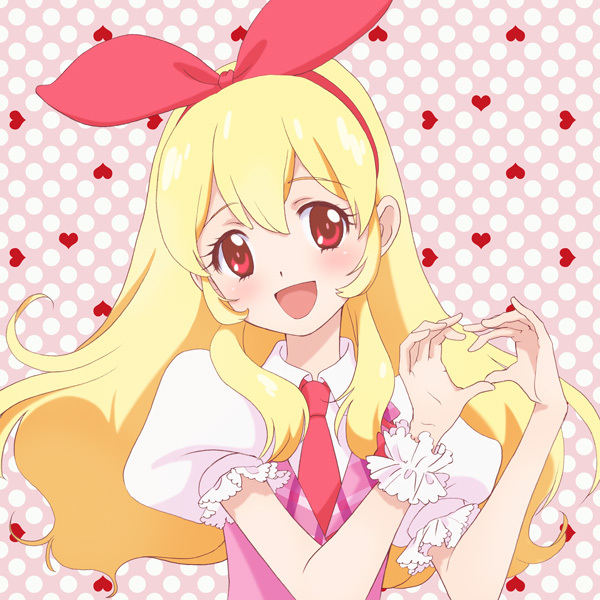 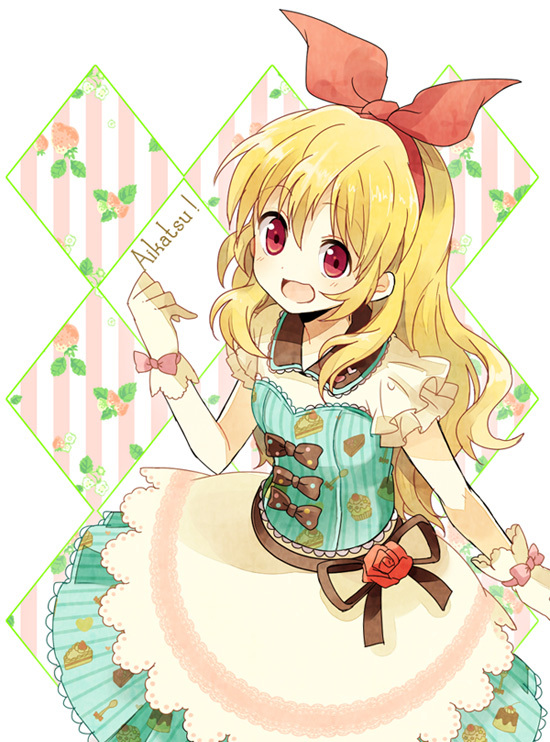 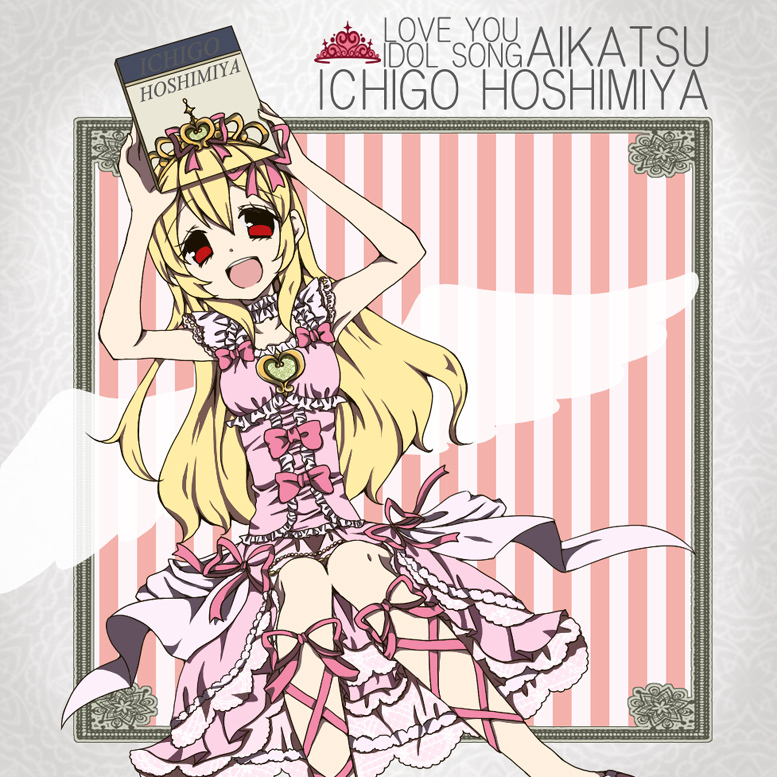 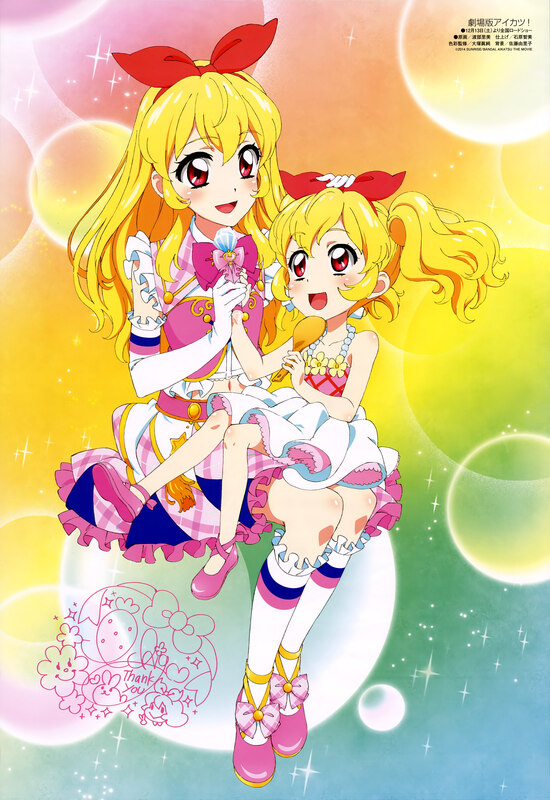 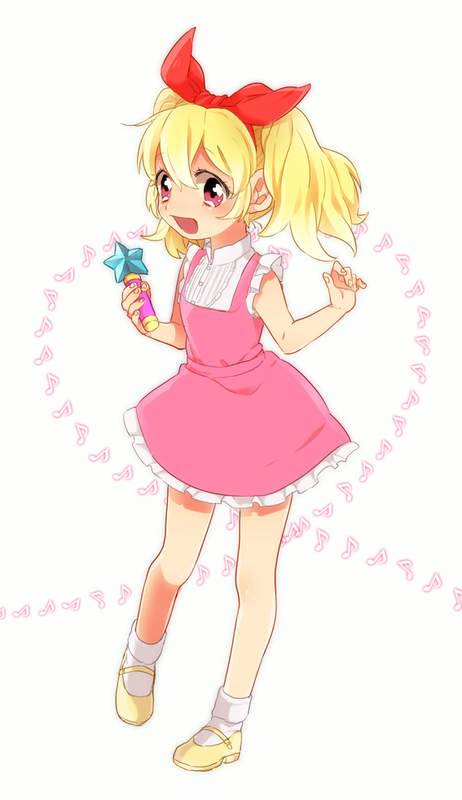 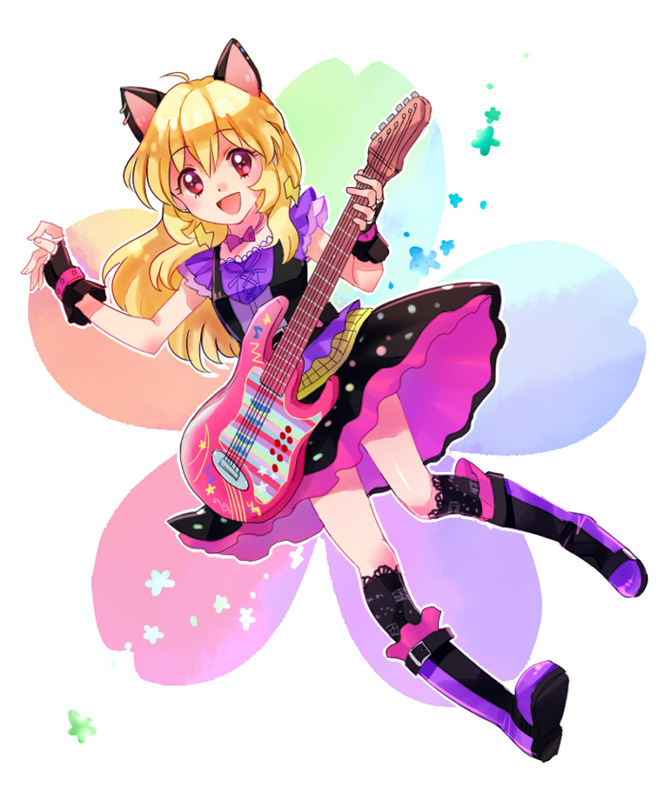 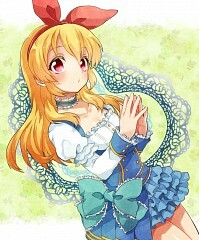 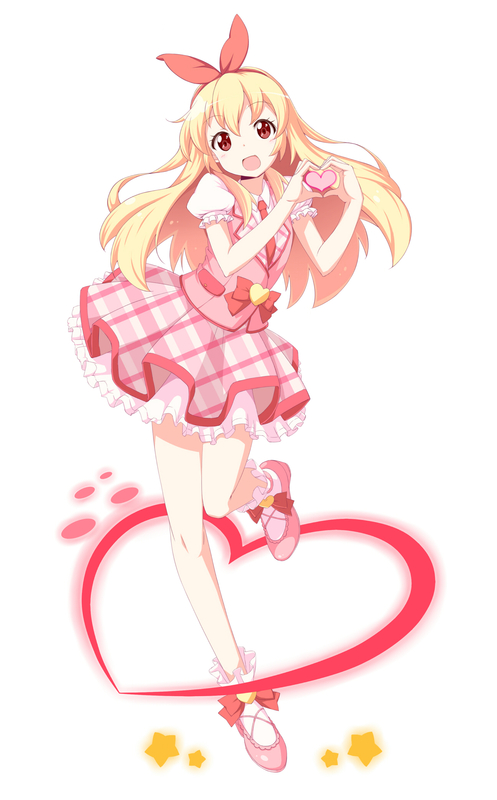 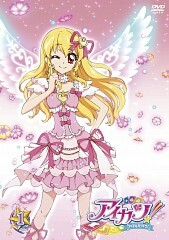 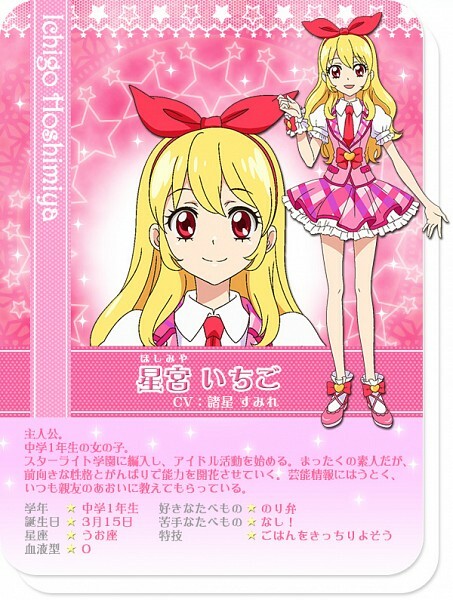 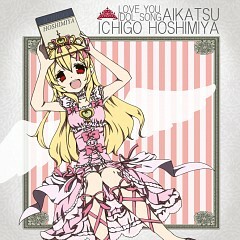 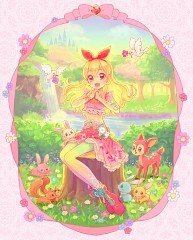 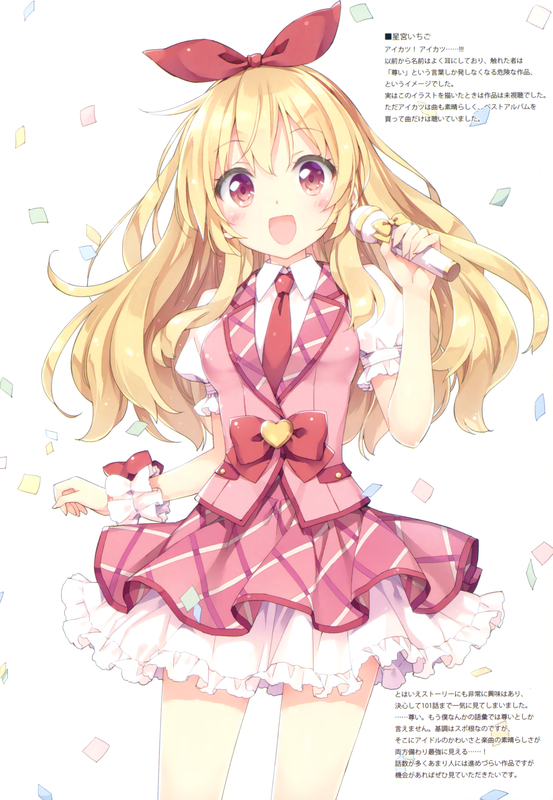 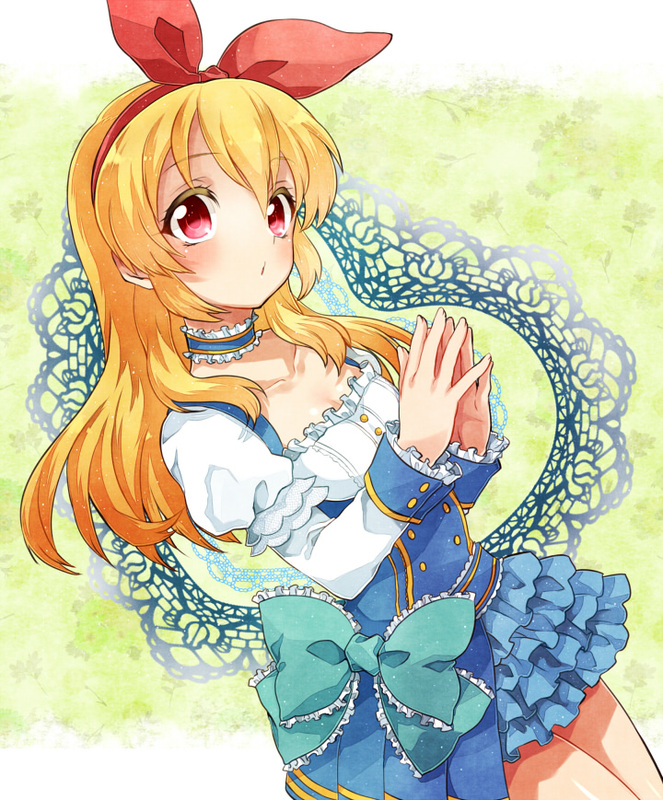 Ichigo Hoshimiya is the cheerful and hardworking first year student at Starlight Academy. 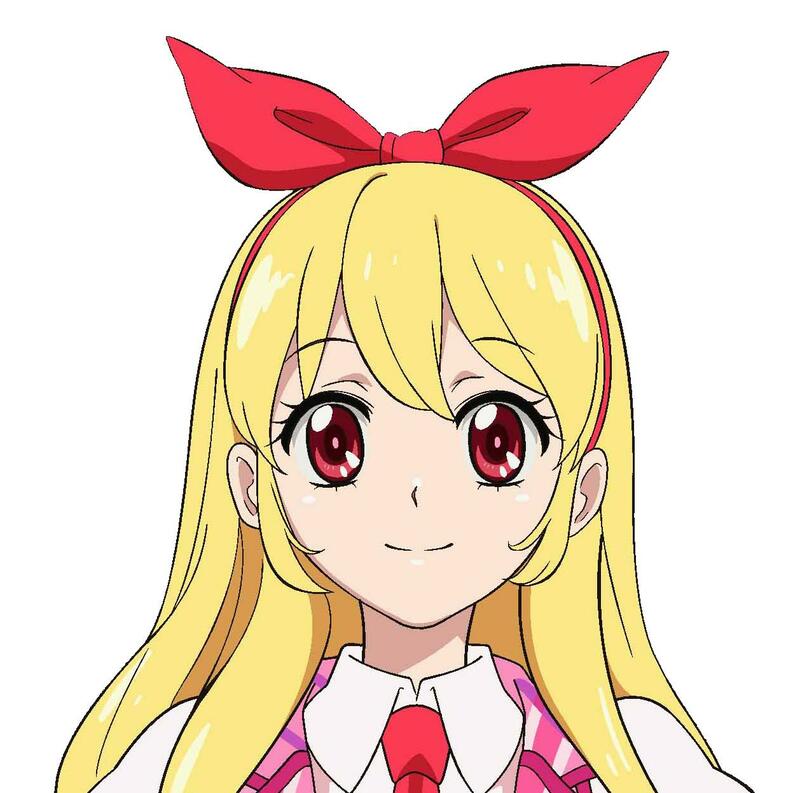 Initially, it was her dream to succeed and inherit her mother's bento takeaway shop until the day she was invited by her best friend, Aoi, to join an idol training academy. Her passion for becoming an idol stems from an inspired performance by her top idol Mizuki Kanzaki. 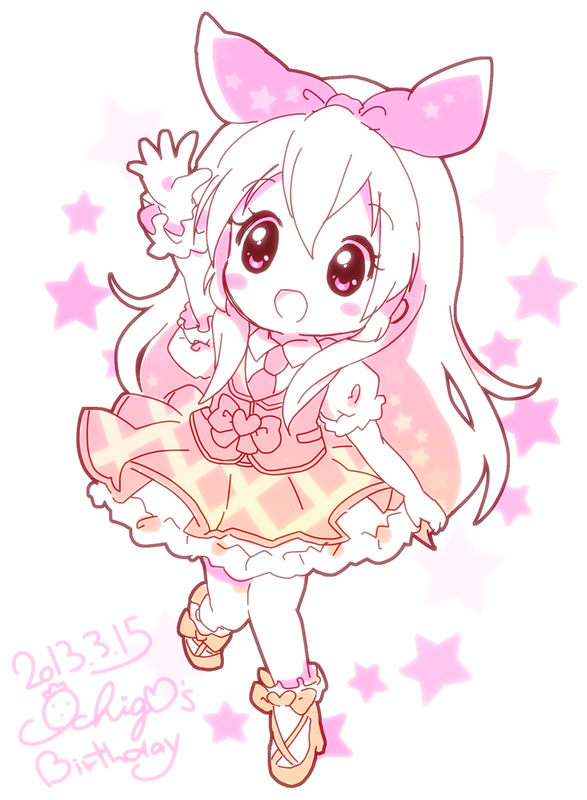 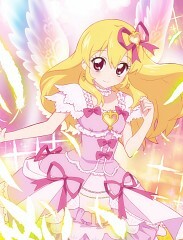 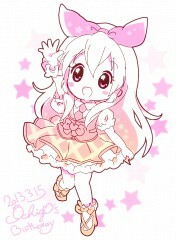 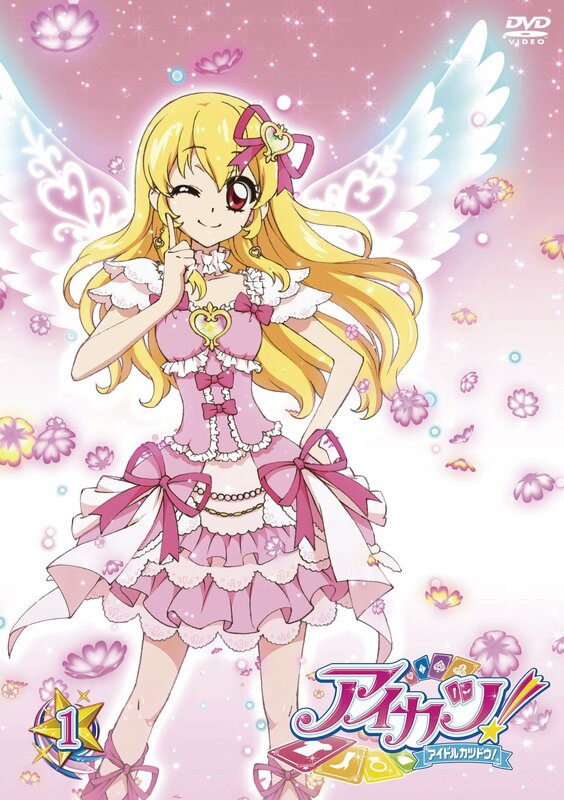 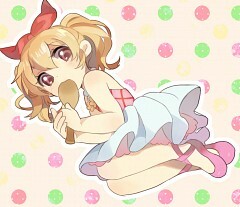 She prefers the color pink and her favorite brand is Angely Sugar.